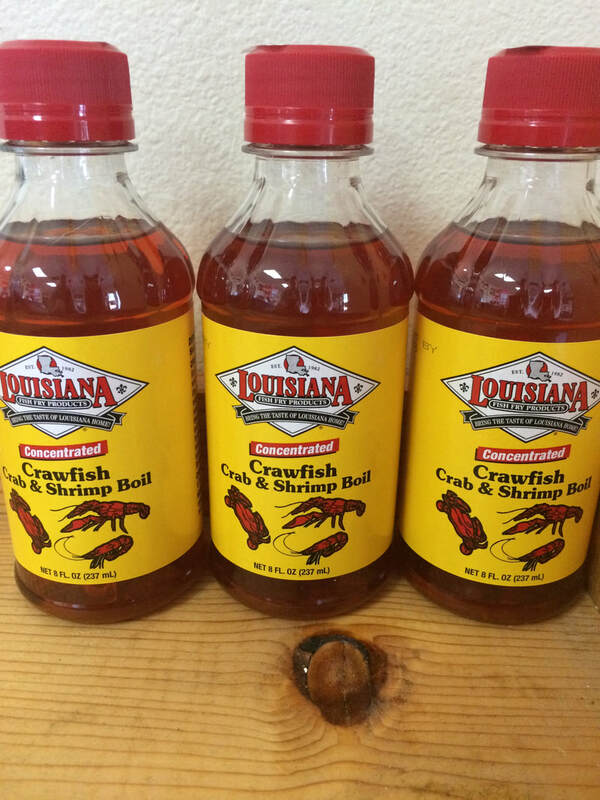 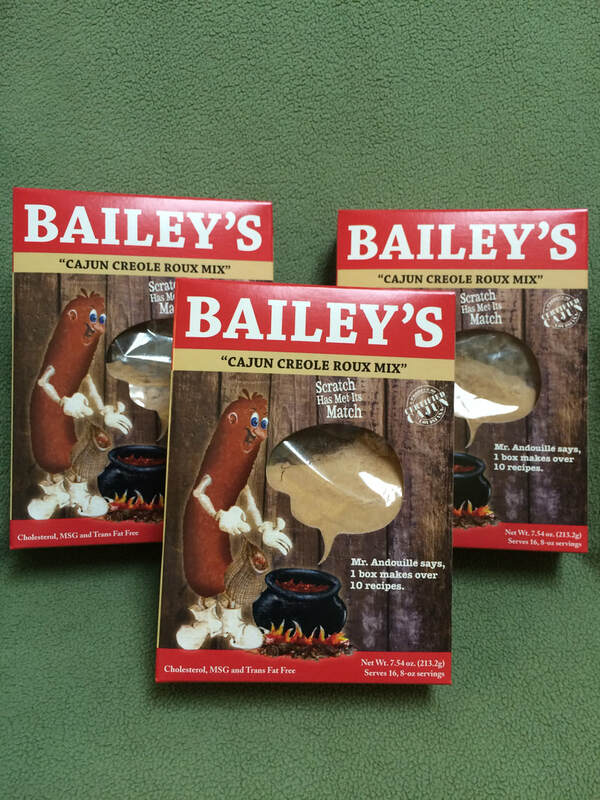 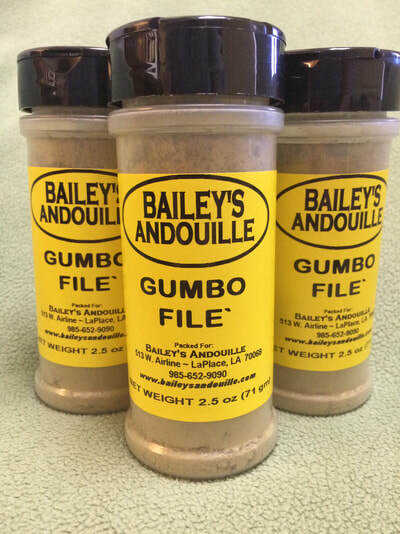 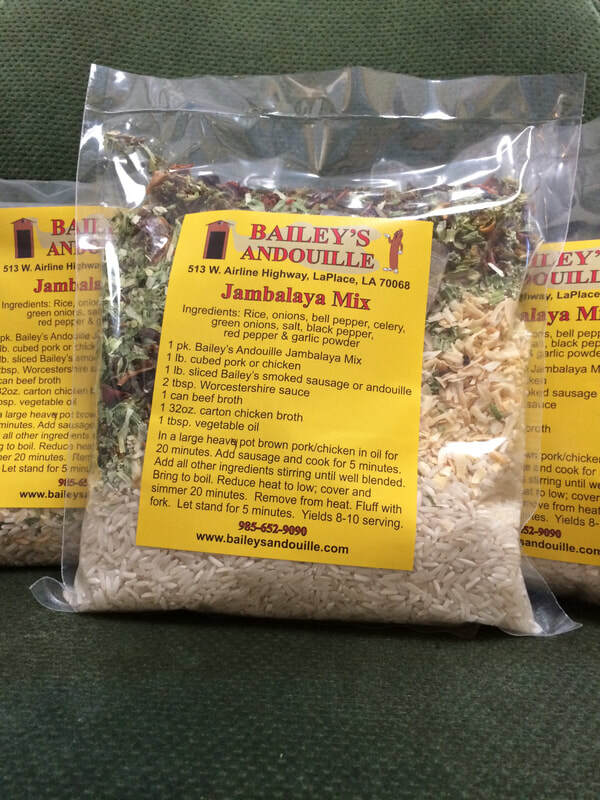 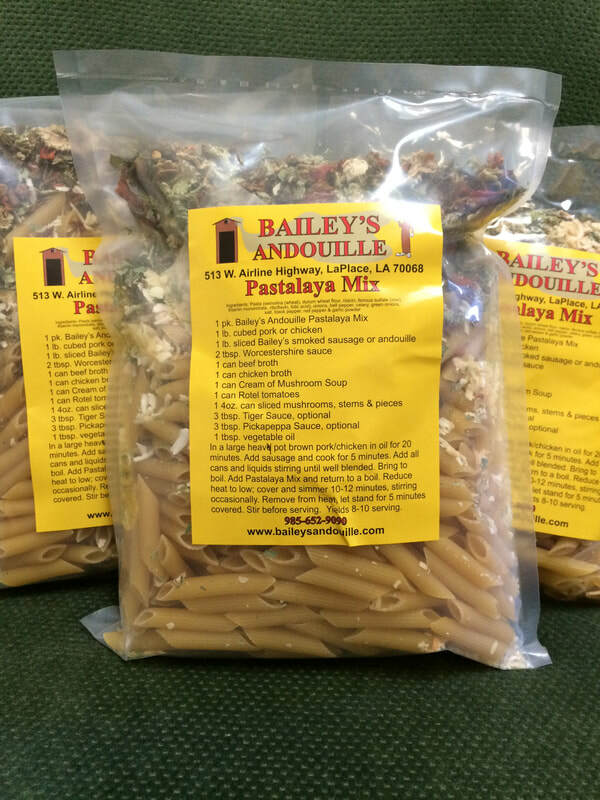 Bailey's Cajun Creole Roux Mix $4.99 ea. 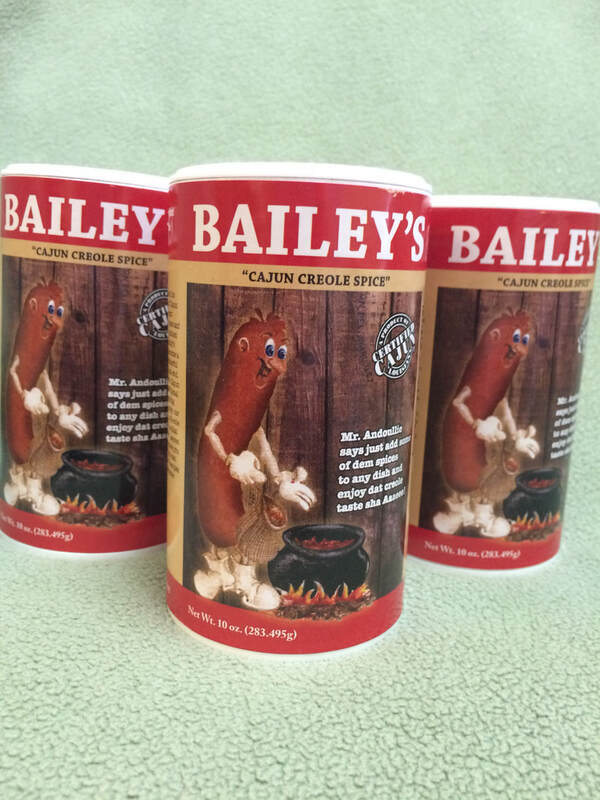 Bailey's Cajun Creole Spice Blend $3.50 ea. 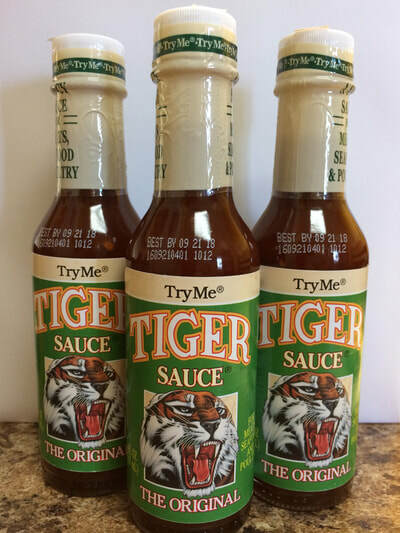 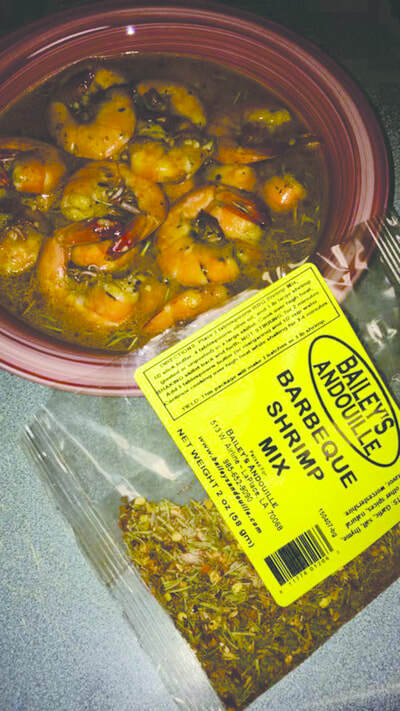 Barbeque Shrimp Mix $2.99 ea. 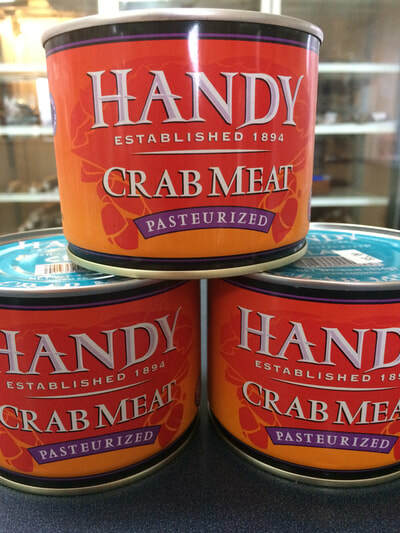 Crab Claw Meat $17.69 lb. 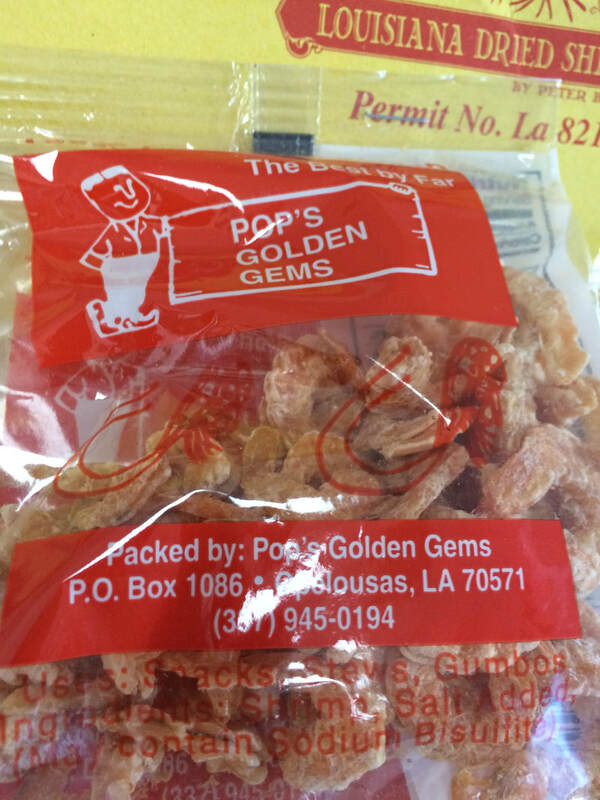 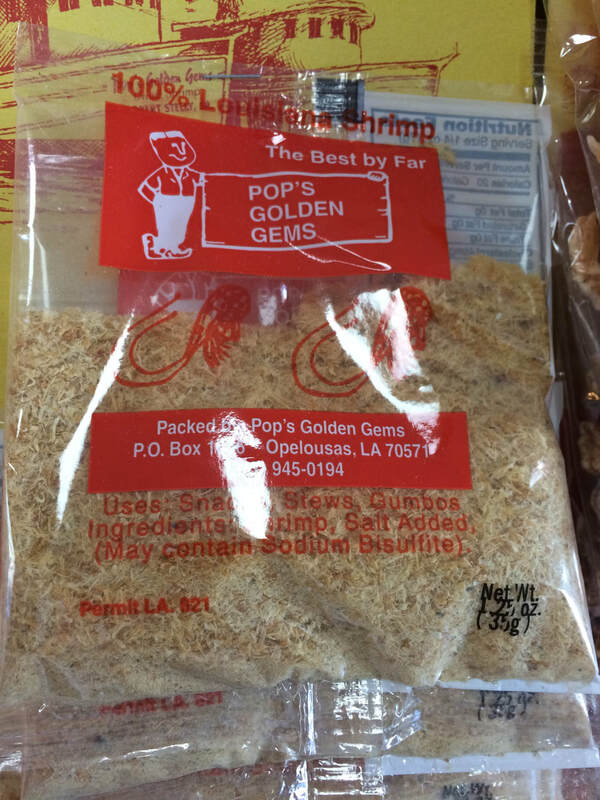 Dried Shrimp Dust $3.50 pk. 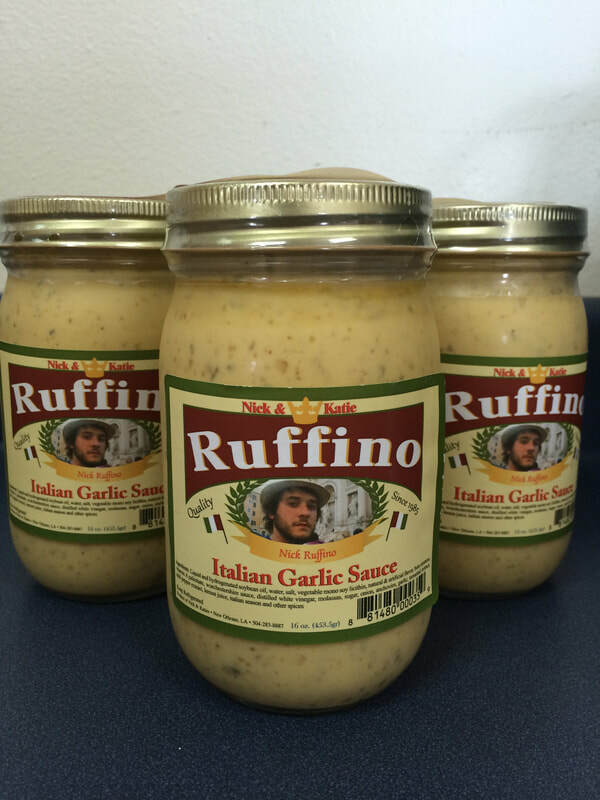 Italian Garlic Sauce $5.99 ea. 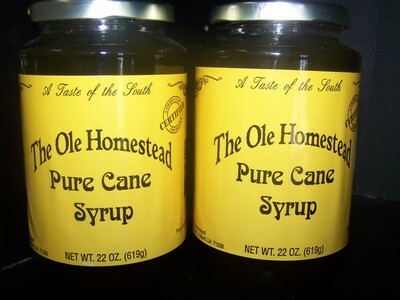 Pure Cane Syrup $6.99 ea. 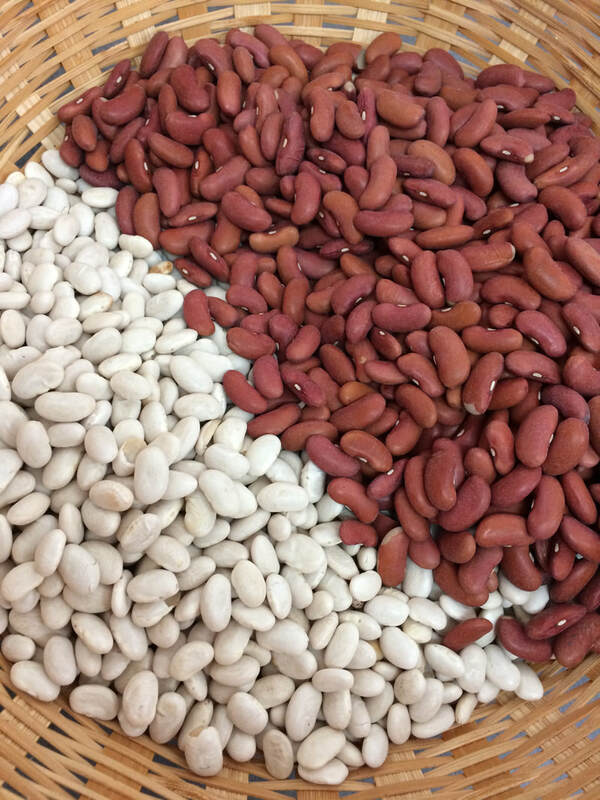 Red & White Beans $1.99 lb. 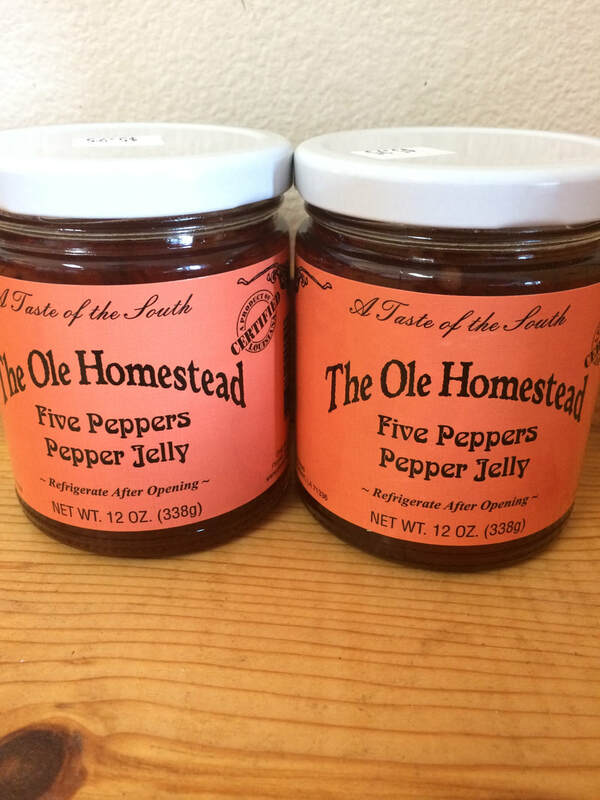 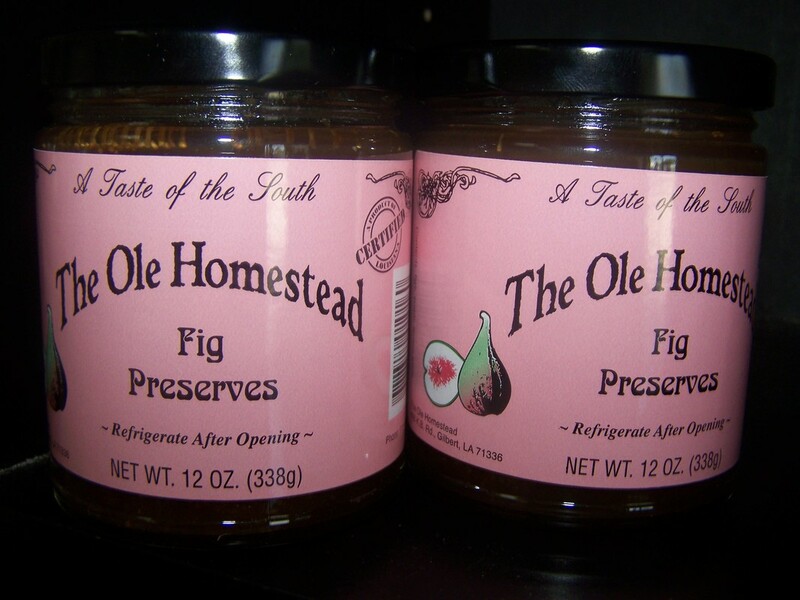 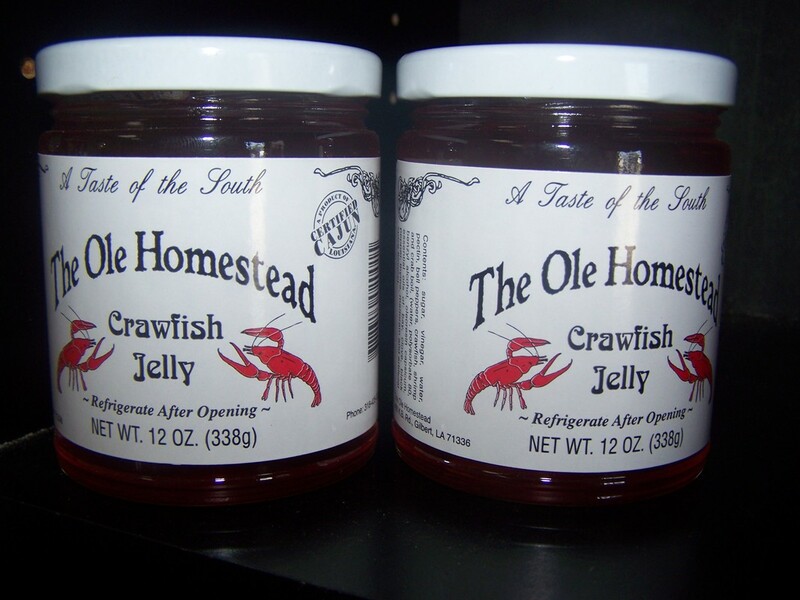 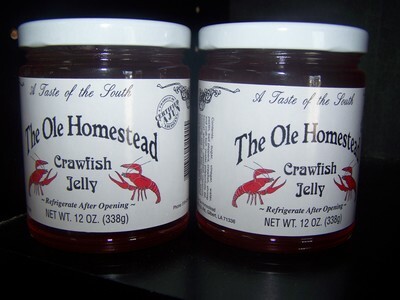 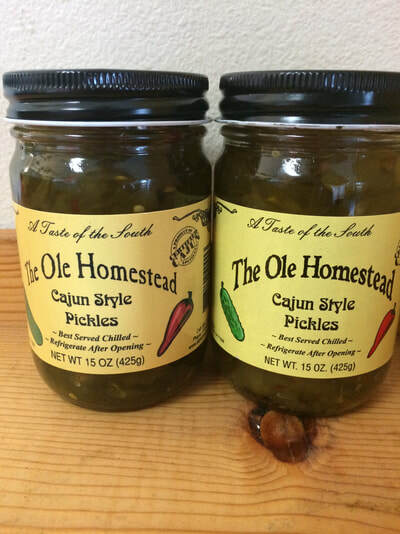 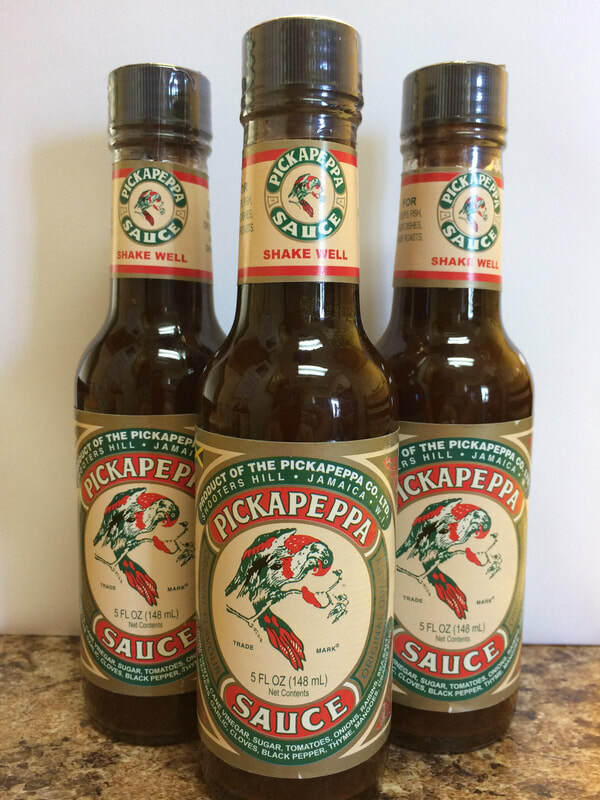 Five Pepper Jelly $5.95 ea.